We have a great deal of experience with septic services for both residential and commercial septic systems in Davenport, FL. Septic Services in Davenport – Lee Kirk & Sons Septic has been offering septic services since 1959. We know that having a septic system that is functioning properly is essential to your mental, emotional and physical well-being. A septic system that backs up into your home or business causes a situation that can be hazardous to your health. That’s why we offer a wide variety of septic services. Our septic services include septic pumping, new septic installation, sump pump replacement, plumbing repair and replacement, state certified septic inspections, drain field repair, lift stations, and drain cleaning and repair. We have a great deal of experience with septic services for both residential and commercial septic systems. No problem is too large or too inconsequential for us to handle. We are a family-owned business and have been for the last four generations. This means that we are committed to providing you with the best in service. All septic services are completed with only the highest quality of materials, using high-quality workmanship and the most advanced technologies. To ensure your satisfaction, we offer a free estimate for septic services. 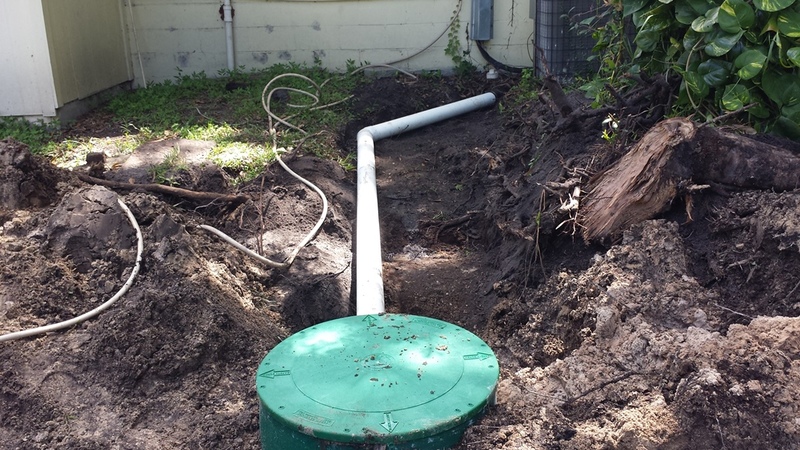 In addition, we offer free filter cleaning on all of the septic tanks we pump. In order to guarantee your satisfaction, we also offer a free warranty of up to five years on our new drain field systems. When you find yourself in need of septic services, contact us. Regardless of the septic services required, we have the knowledge, experience and tools necessary to complete the task. Let us assist you in keeping your home or business in Davenport, FL a safe place. 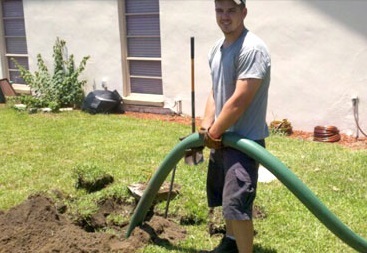 Here at Lee Kirk & Sons Septic we offer quality septic services for customers in Central Florida, including Davenport, Winter Haven, Lakeland, Bartow, Brandon, East Tampa, Plant City, Polk County, Lakeland Highlands, and the surrounding cities.